Just a couple of things I wanted to link to today. Enjoy your weekend! It's that time of year....everyone is thinking about their outdoor spaces. We posted an article here on the blog about it a couple of weeks ago. (Read it here). 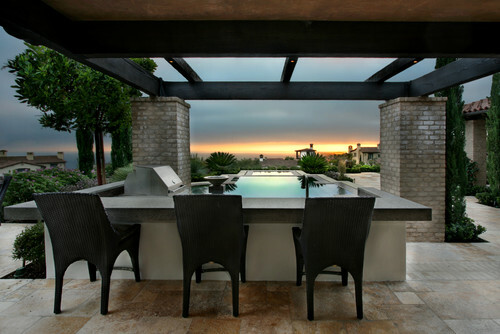 This article from Houzz also has a lot of great outdoor kitchens. 10 Outdoor Kitchens to Flip Over. This totally isn't stone or design related, but I loved this proposal video. So cute!